It marks the return of C++ after September when Python snatched the third position in the programming languages list. Back then, C++ managed to occupy the fourth slot, Java and C seated at first and second position. Now, in April 2019, the top two positions remain unchanged as Java continues to dominate in the first position and C is still maintaining a good hold over the second slot. TIOBE notes that the exchange of rankings between C++ and Python isn’t because of a decrease in the latter’s popularity. In fact, considering the whole stats, C++ is actually facing a decline in its overall popularity and Python continues to climb the ladder. 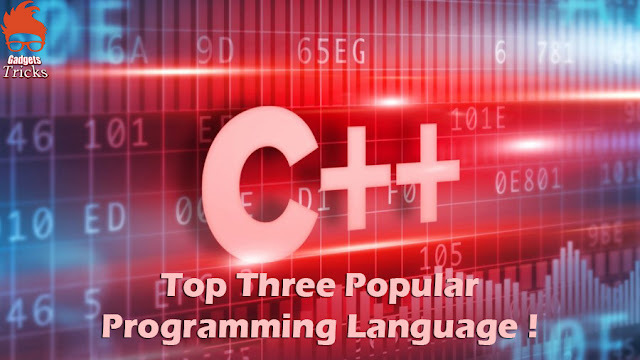 Even though C++ is popular and continues to gain more fans, the language isn’t a dominating force in the programming landscape anymore, and it mostly appears as a developer favorite for many use cases. At present, C++ is mostly a favorite for game developers and complex business applications, largely because of its efficiency and the precise control over memory use. However, C++ comes with its own set of flaws which gives developers a chance to introduce bugs unintentionally — mostly due to memory mismanagement.